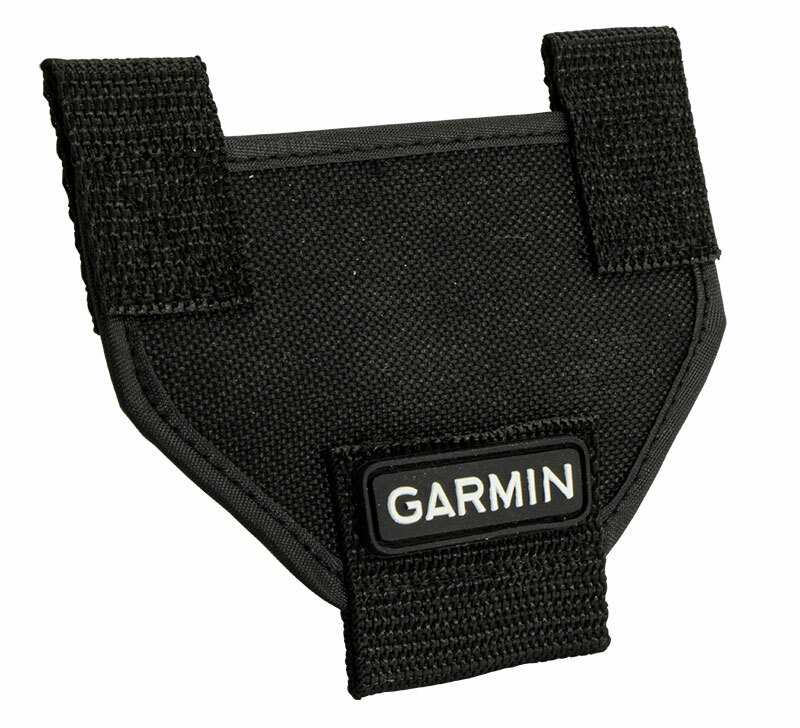 Garmin Ballistic Nylon Antenna Keeper. $19.99. 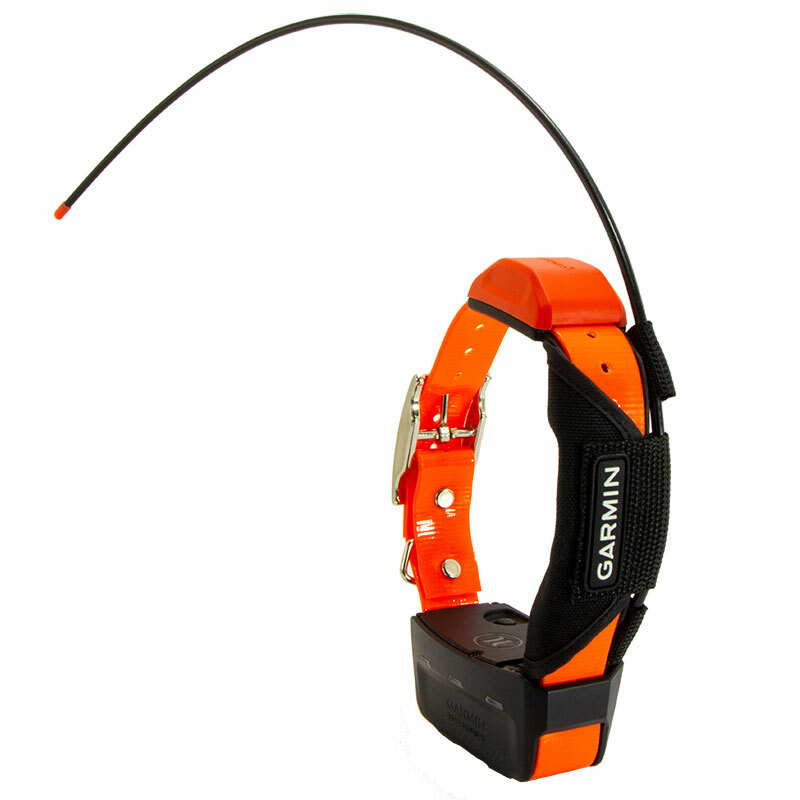 The durable Garmin Ballistic Nylon Antenna Keeper provides extra protection for your compatible GPS dog tracking collar in the field. 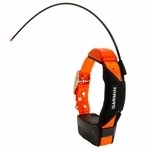 Does NOT fit TT15 MINI or T5 MINI collars.